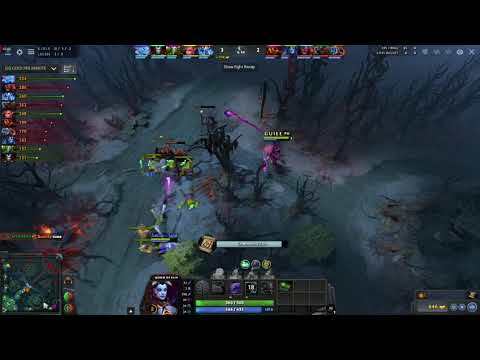 Home / Gaming / DotA 2 Ability Draft - Queen of Pain (QOP) is an Invisible Pusher! DotA 2 Ability Draft - Queen of Pain (QOP) is an Invisible Pusher! All Int - No Carry Win!